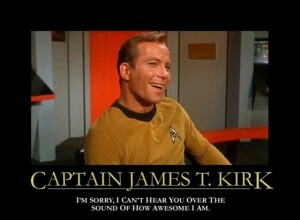 Admit it, you’re a Trekkie. 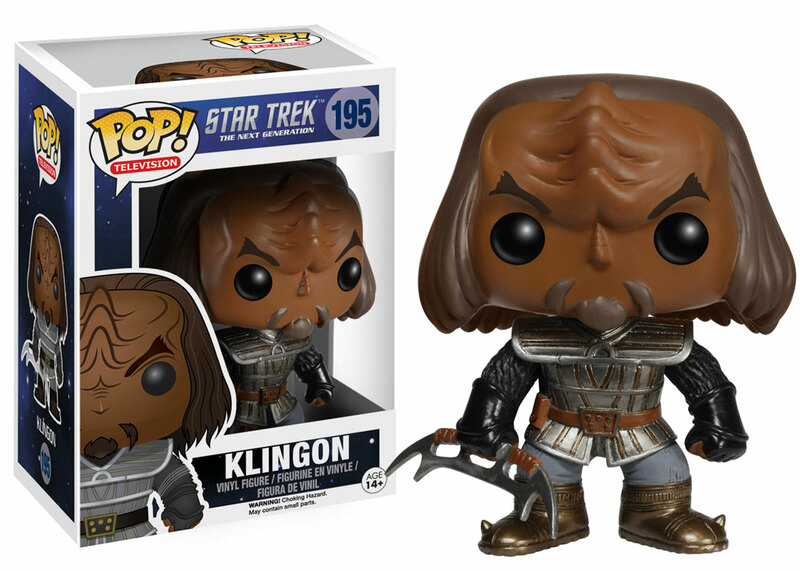 You’ve seen Star Trek Beyond, okaym maybe more than once, and now you’re jonesing for more. You’ve busted out your DVDs of the previous movies. 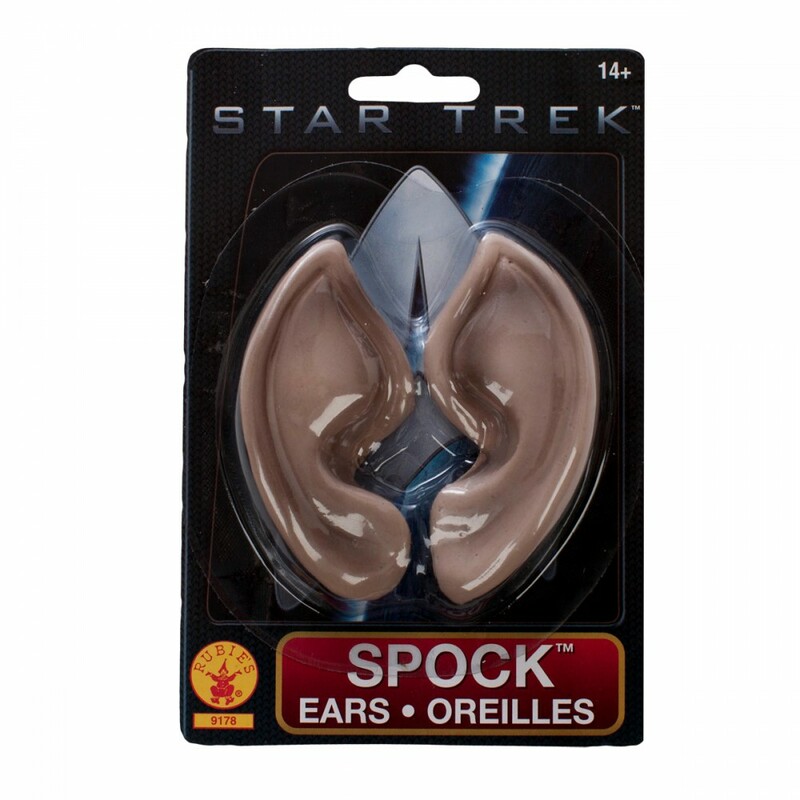 You’ve put on your headset and tried the latest Star Trek Online: Agents of Yesterday. You’ve even changed your cell phone notification to that communicator beeping sound. Somehow this is still not enough. 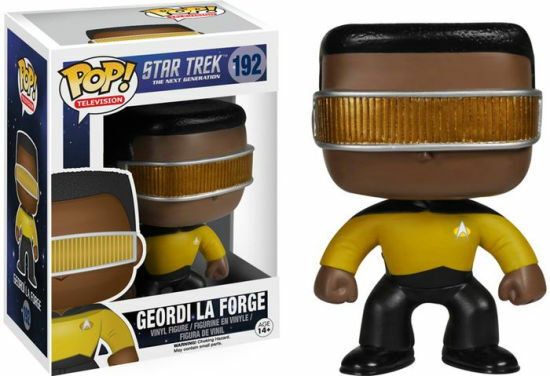 It’s time to warp into action with a galactically cool game night. 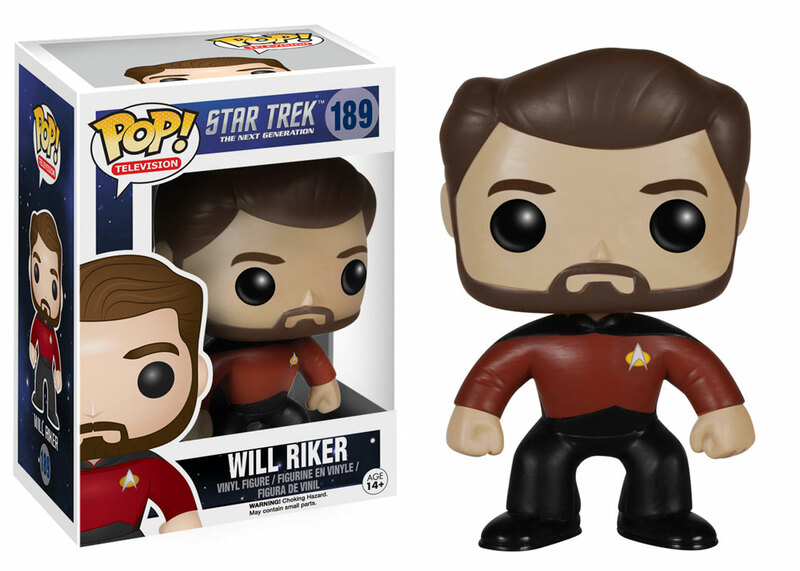 There are a few choices, but the number one choice is clear (like his blue blue eyes): Star Trek Catan. 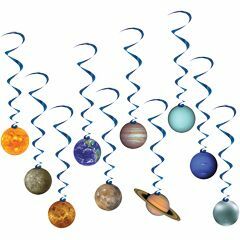 Settle where no man has gone before. 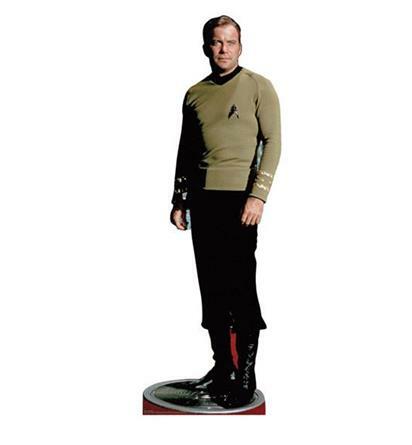 For trivia buffs, there is of course, Star Trek 50th Anniversary Trivial Pursuit. 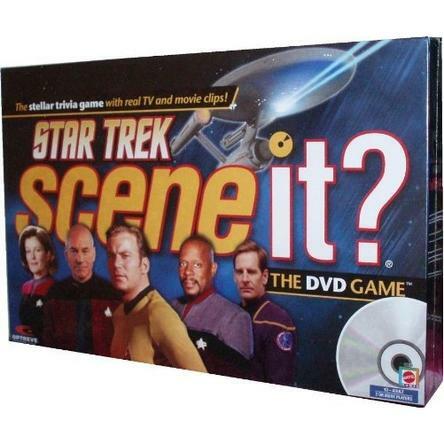 As well as the DVD game version, Star Trek Scene It? 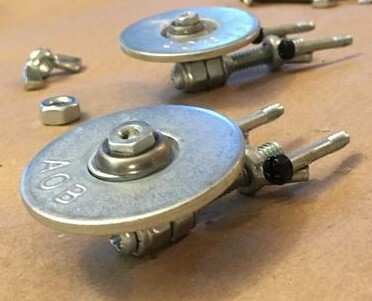 Gain an Epic Engineer Achievement by assembling your own miniature USS Enterprise. Make an activity out of it and buy enough parts for everyone to make their own before gaming. This web site guide is awesome! 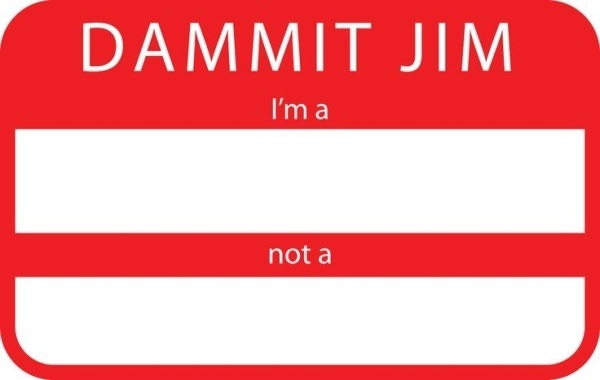 Your guests may already come in costume, but some inexpensive ways to get into character are some Spock ears and hilarious name tags you can print out yourself for free. 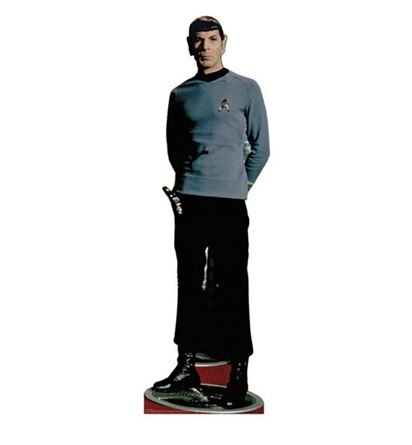 Plenty of photo opportunities with your favorite captains or crew member cardboard cutouts. 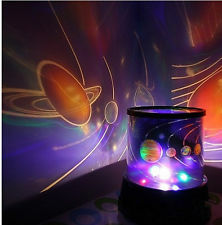 Bring the universe and into your room with Solar System Whirls and some mood lighting. 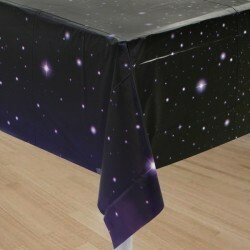 For your table, a simple interstellar theme will save you money over licensed options. 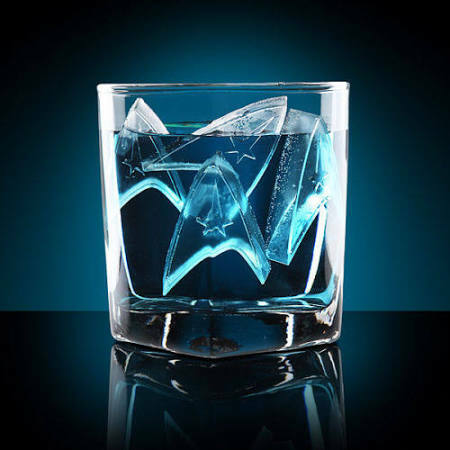 Of course we cannot forget the Romulan Ale served with Starfleet ice cubes! Find the cocktail recipe here and the ice cube mold here. Integrate a digital element without the distraction of viewing one of the movies during your party. You can create a slide show of comics, photos, and memes. Play it on your tv, tablet, or laptop where guests can view it. 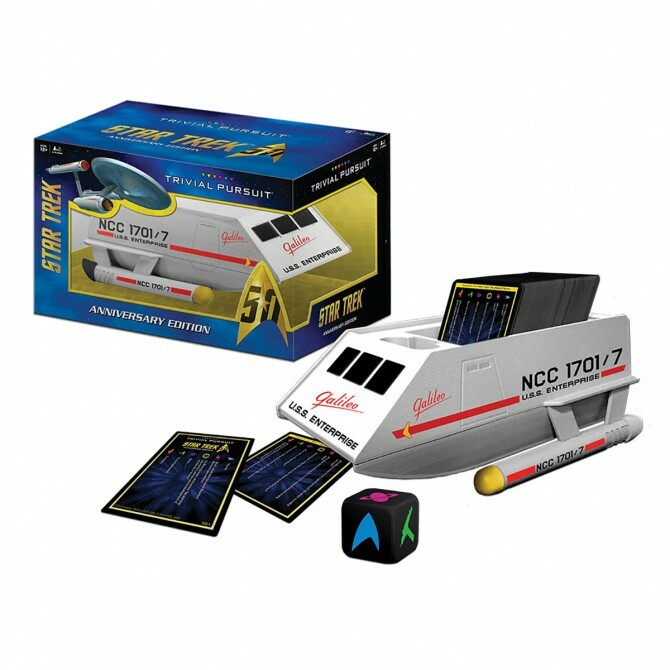 Last but definitely not least, nothing will bring the Star Trek universe into your home like the sights and sounds from the show. Many soundtracks are available to buy, and you can make your own mix of actual sound effects and music. If you are an Amazon Prime member, there are even some fantastic albums available to stream for free.